Removing tattoo on arm of young woman by medical laser. Tired of your old tattoo, and want to remove it? Laser treatment can help you on the job. Read on, to find out more about it. Bitten by the tattoo fad, many of us get our bodies inked superfluously only to get them removed later. The craze fades but the tattoo remains. 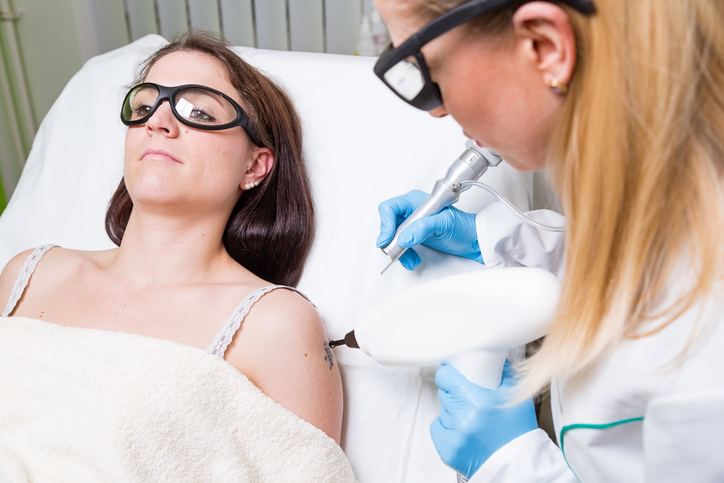 As simple cosmetic applications cannot remove tattoos satisfactorily, the Laser tattoo removal has managed to get immense popularity to become one of the safest and most effective tattoo removal treatments. High frequency lasers named as Q-switch lasers or ultra short pulse lasers are used for tattoo removal. These produce intense heat to expand the embedded metallic compounds of the tattoo ink. This laser works at a very high speed, measured in picoseconds (one trillionth of a second), and breaks the large sized patches into small particles. These are easily transported to the liver by the white blood cells and are excreted finally. 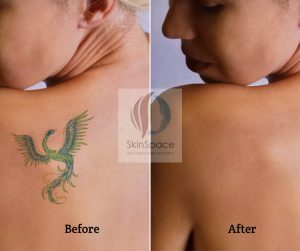 The process is known as photo thermolysis and is more effective in removing black pigments of tattoos. This is because black absorbs all the wavelengths of the laser beam for facilitating the removal while other colors respond to selected lasers depending on their absorption capacity. Though most of the heat generated by the high-speed laser beam gets transferred to shock waves instead of burning the tissue, still the patient feels a momentary prick which is bearable. These shockwaves cause the upper layer of the skin to swell a little while leaving a white spot. The process may seem to be simple but can be of a little more discomfort than the tattooing itself. Generally, no anesthesia is required but considering the area of the body, the surgeon may suggest application of a local anesthesia cream before the treatment. 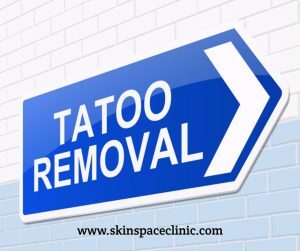 For complete removal of the tattoo, it needs 5-8 sessions depending on the manner the tattoo ink is embedded in the skin. There should be a gap of 6-8 weeks between two successive laser treatment sessions. Whether it is at all necessary to remove the tattoo. Select a qualified and experienced cosmetologist or laser surgeon. Have a thorough discussion with the surgeon about the treatment procedure the number of treatment session and the total cost involved. 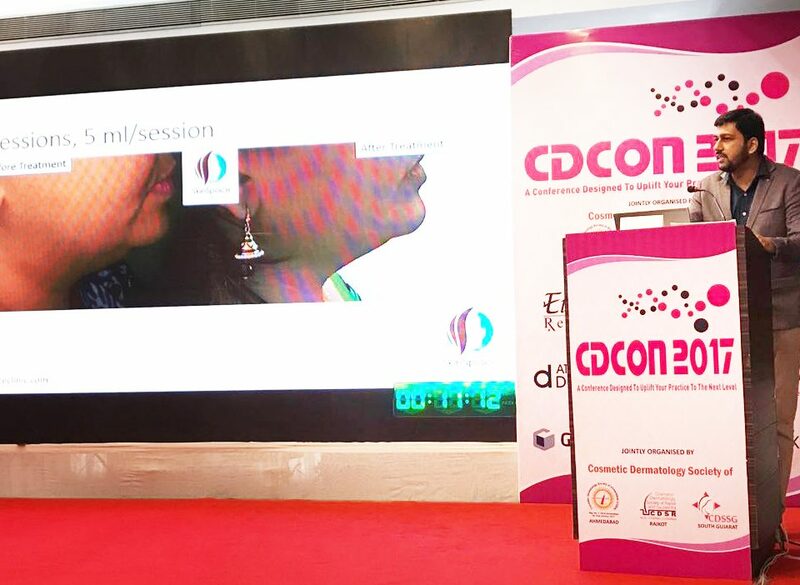 The number of treatment sessions required. The surgeon may provide an estimate after checking your tattoo. The surgeon will test your skin to check its sensitivity toward laser treatment. This is equally important as the effectiveness of the treatment depends a lot on the aftercare. You need to keep in mind that your skin also needs enough recuperating time. Larger the area of tattoo longer would be the recovery period. Apply an ice pack on the treated area for a soothing effect. You may need to apply an antibiotic cream or ointment and keep the area covered with a bandage or as directed by the physician. Blisters may appear after the treatment but one should avoid popping those blisters. Left untouched, they will heal on their own. Itching is also a common side effect. Application of a medical barrier cream may help. Avoid any strenuous activity involving the treated area. Avoid direct exposure to sun for at least a weak. It is always recommended to cover the treated area or use a sun block recommended by the surgeon. Avoid wearing tight fitting clothes to avoid friction on the treated surface. Do not apply any body makeup or cosmetics on the treated area. Avoid hot baths, saunas or Jacuzzi as prolonged water contact may delay the healing process. Swimming should be avoided the chemicals of the pool water may cause further irritation. Stay away from smoking and drinking till complete recovery. So, before one finally decides to go with Laser Tattoo Removal surgery, he/she should have a thorough understanding of the entire process and the after-effects as well. 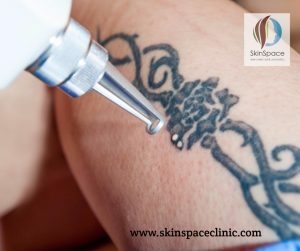 However, if you think that the process fits your requirements, and if you really want your tattoo to leave your skin, we’ll make it happen for you with our efficient laser tattoo removal treatment.